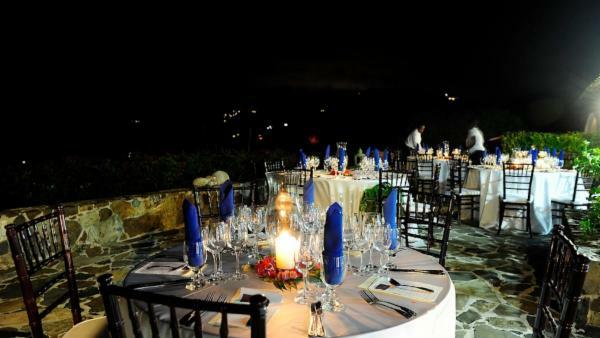 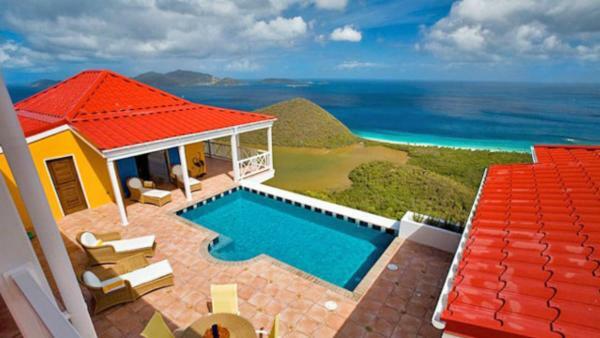 When it comes to luxury Caribbean vacations in the British Virgin Islands, Tortola takes the cake. 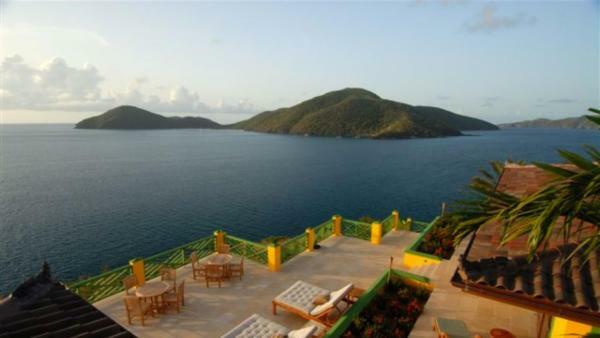 As the largest of BVI’s fifty islands and cays, Tortola brims with natural beauty that spans from coast to coast. 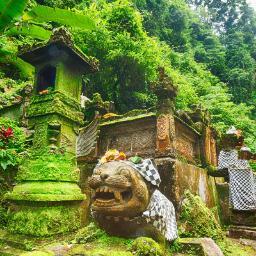 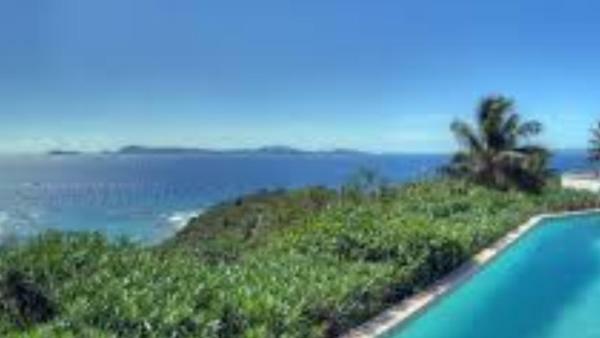 White sand beaches lead to blue-green ocean peppered with charter boats and luxury yachts, while verdant peaks and hillsides dripped in bougainvillea sparkle beneath a flood of sun. 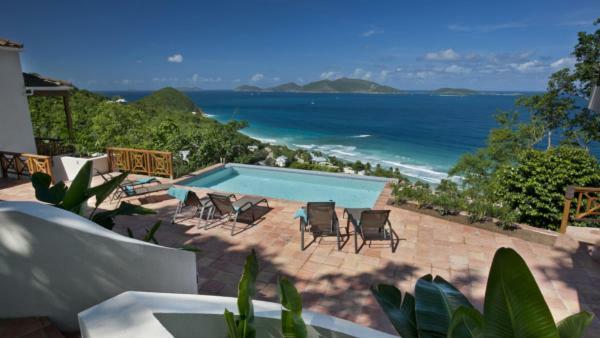 Affluent travelers seeking an upscale Tortola holiday head straight to oceanfront luxury villa rentals, where sea views and plush amenities enhance the experience of a Caribbean vacation. 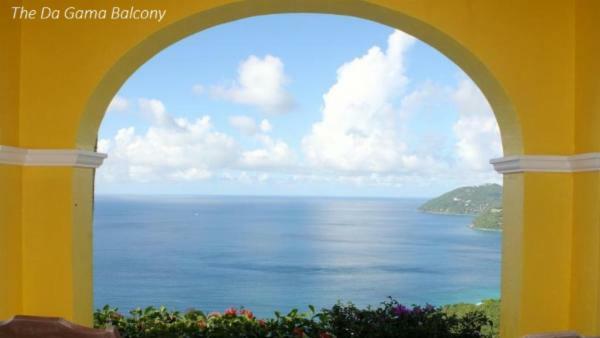 As a popular British Virgin Islands vacation destination, Tortola’s main attraction will forever be its alluring white sand beaches. 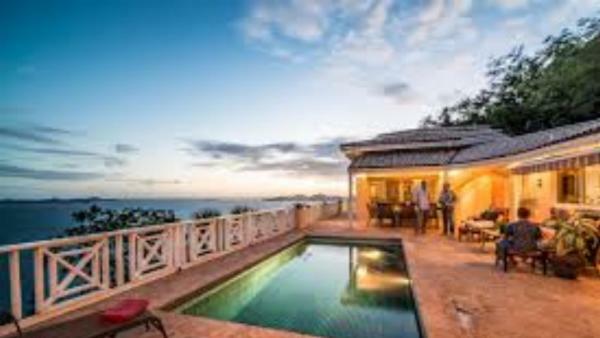 Luxury travelers seeking a tranquil environment cherish a stay here - Tortola beaches are far less congested than other Caribbean islands, offering secluded shorelines for honeymoons, anniversaries, or health and wellness retreats. 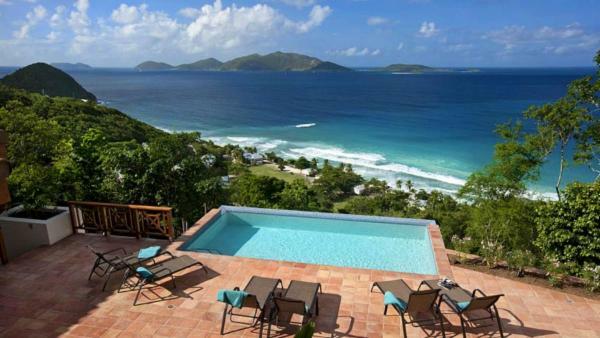 Brewer’s Bay is the perfect beach destination for affluent travelers longing for the quintessence of Tortola tranquility and attracts avid surfers with exhilarating breaks. 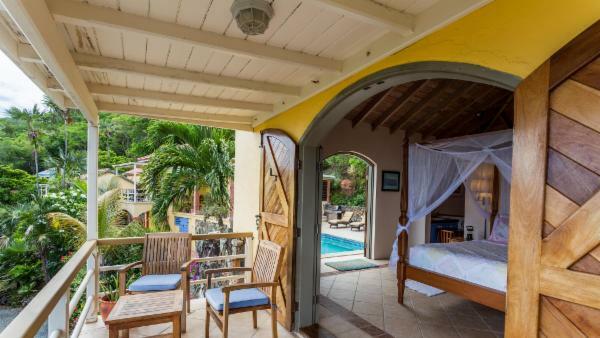 A stay in nearby private vacation homes affords guests the opportunity to wake up to stunning vistas over Brewer’s Bay, where leisurely days spent beneath a canopy of coconut trees awaits them. 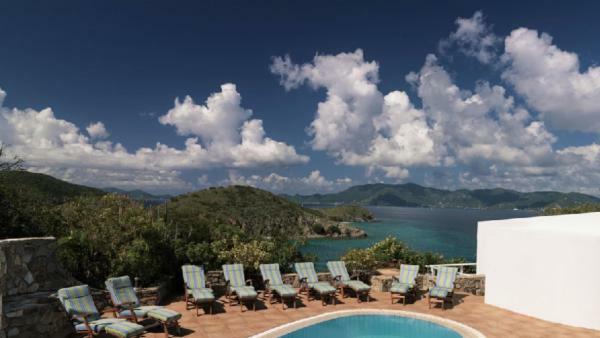 The world-famous Cane Garden Bay has long been a popular Tortola beach destination, with docking cruise ships contributing to its bustling atmosphere. 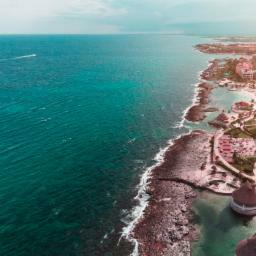 Numerous shops, restaurants, and beachside bars cater to tourists, as do a slew of aquatic daytime activities. 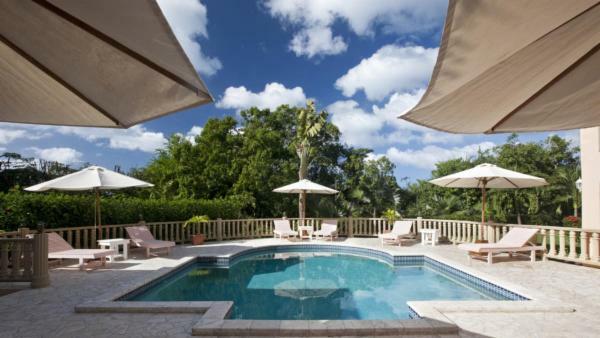 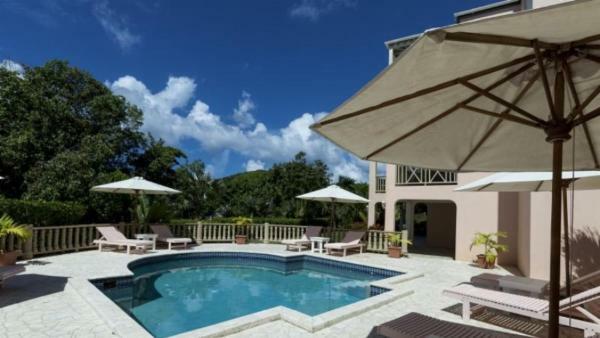 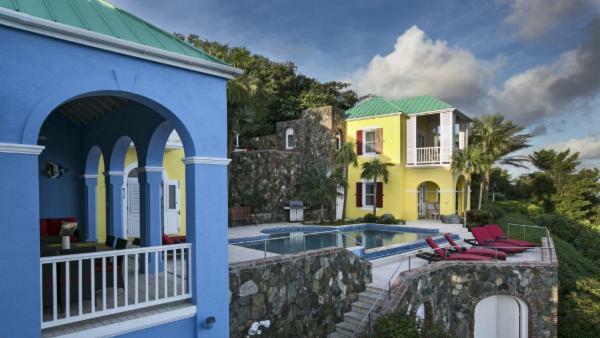 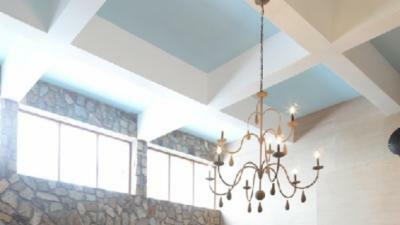 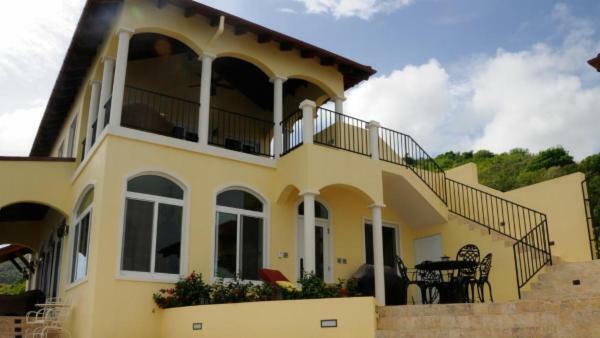 Travelers who book luxury villa rentals close to Cane Garden Bay will also enjoy guided tours of Callwood Distillery, a famous island landmark that dates back a few hundred years. 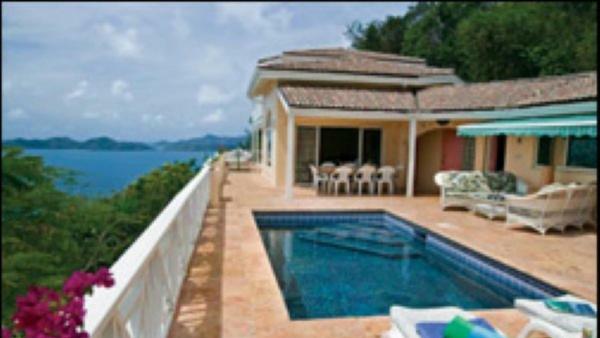 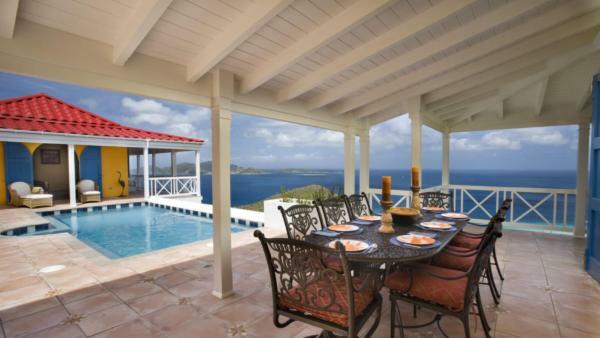 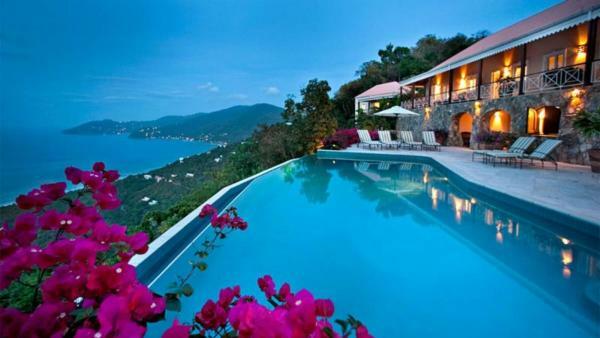 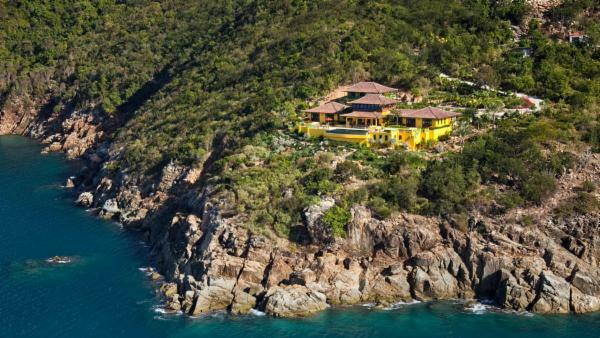 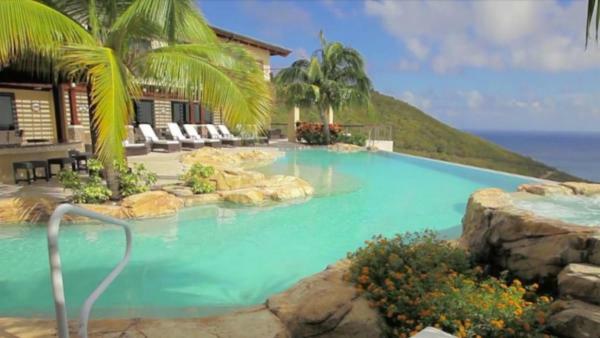 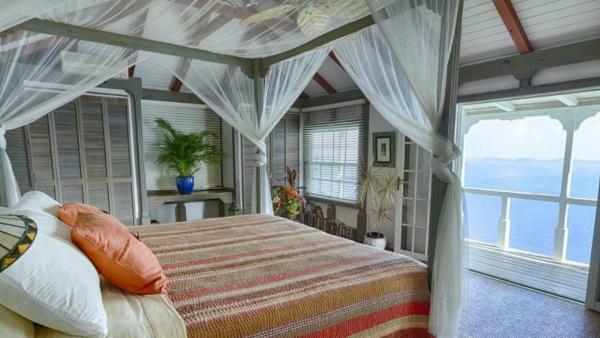 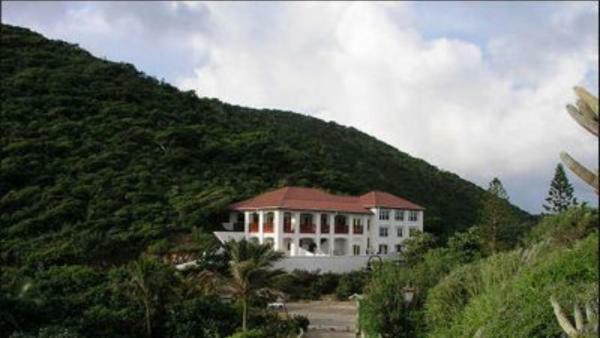 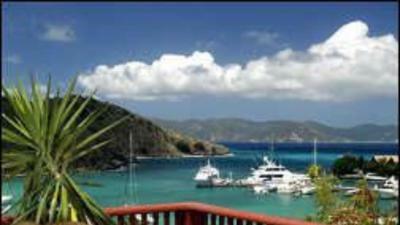 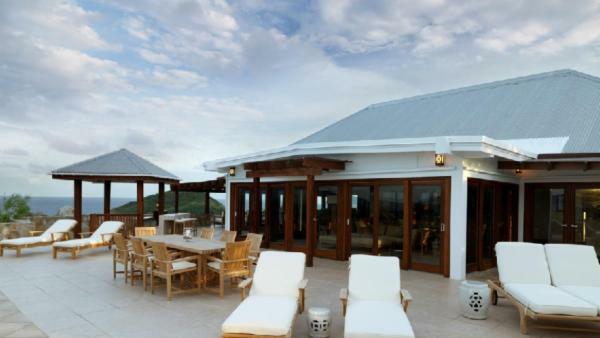 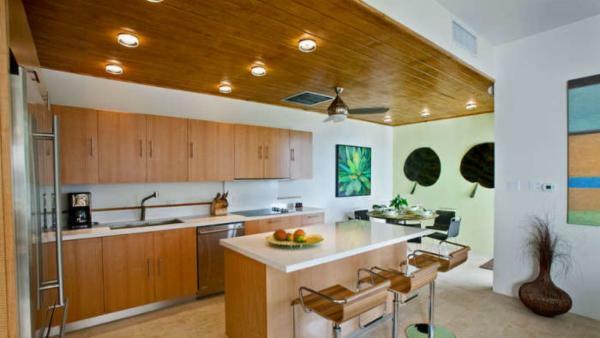 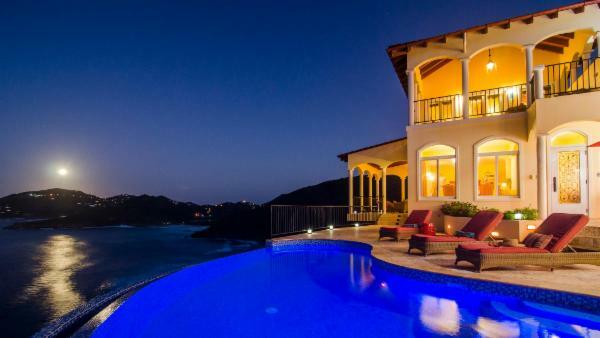 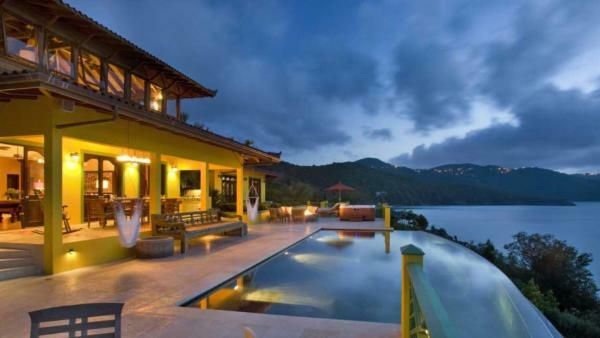 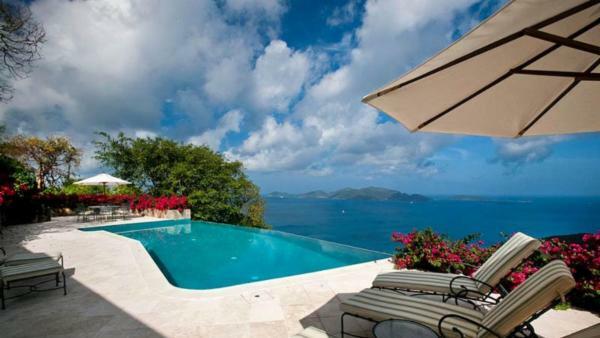 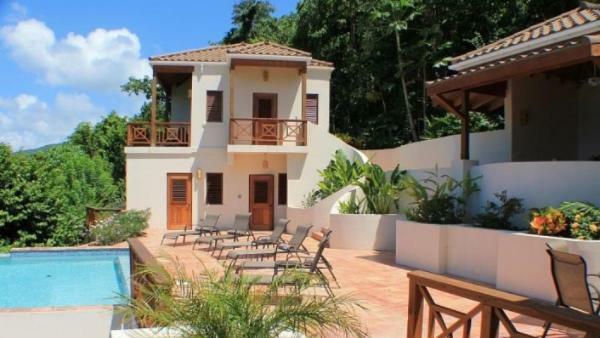 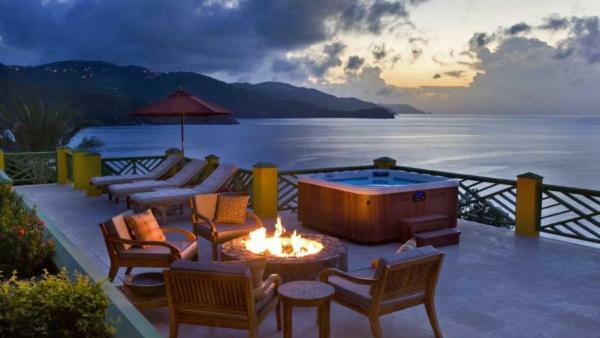 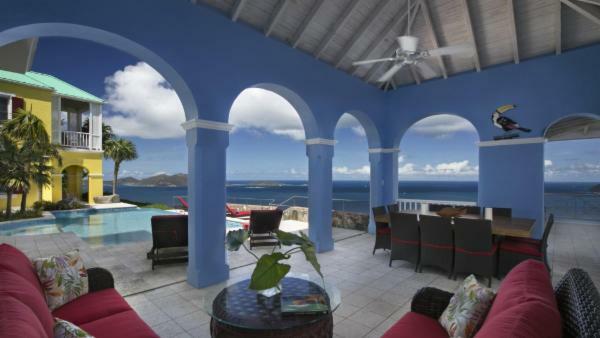 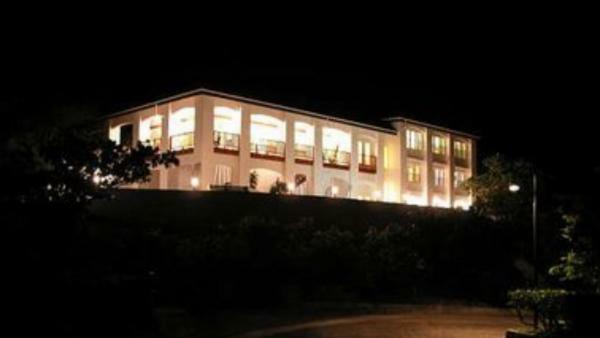 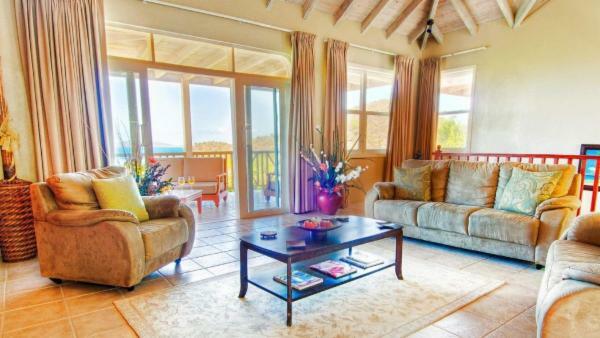 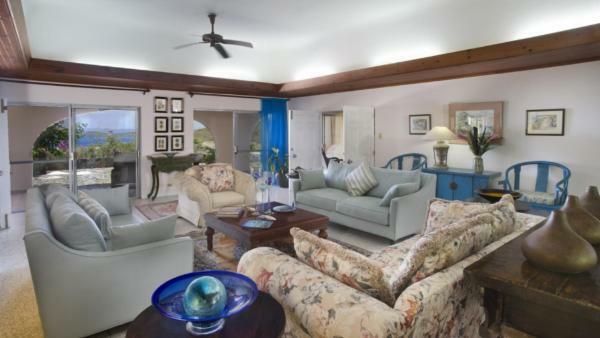 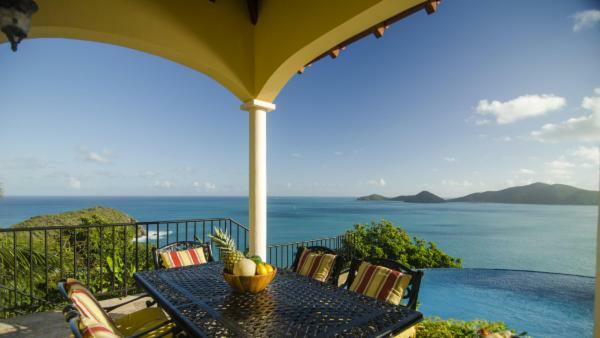 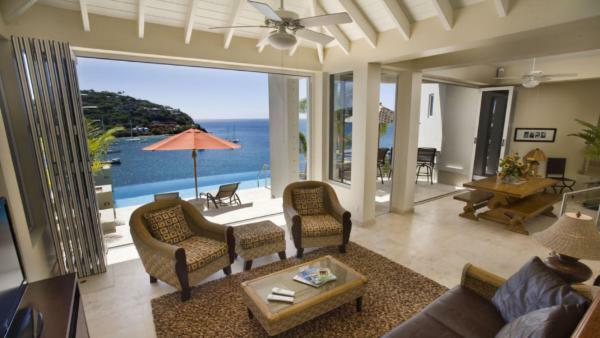 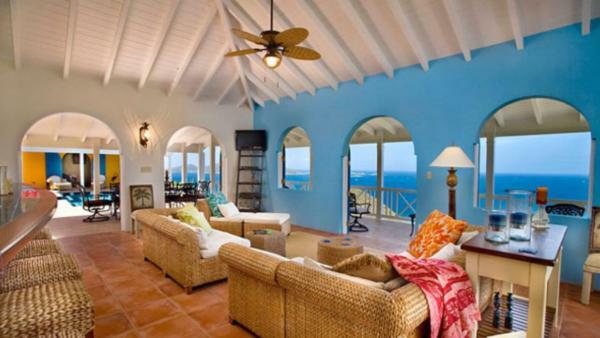 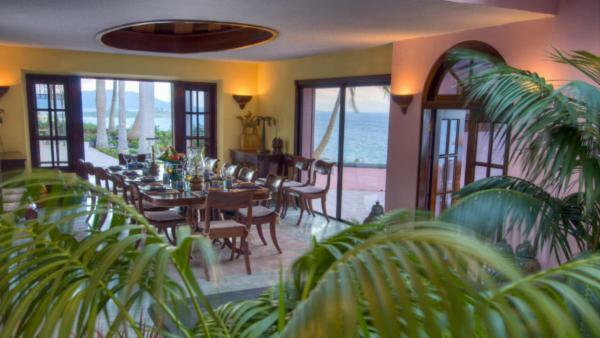 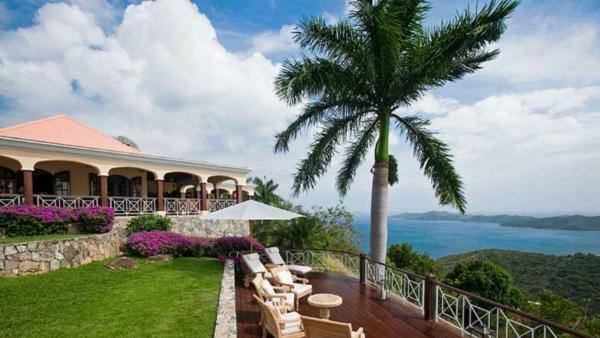 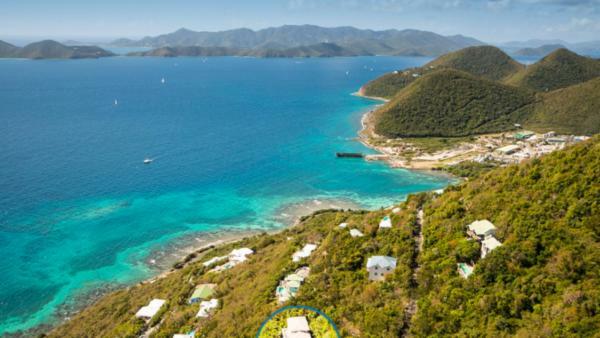 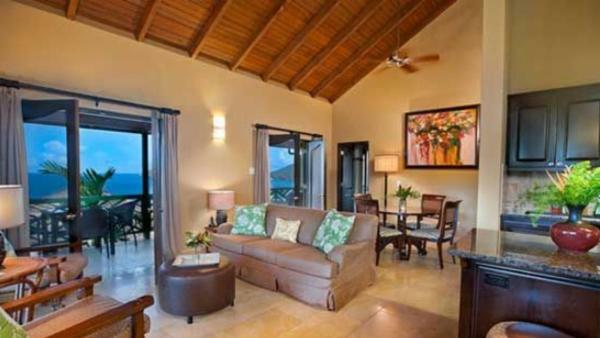 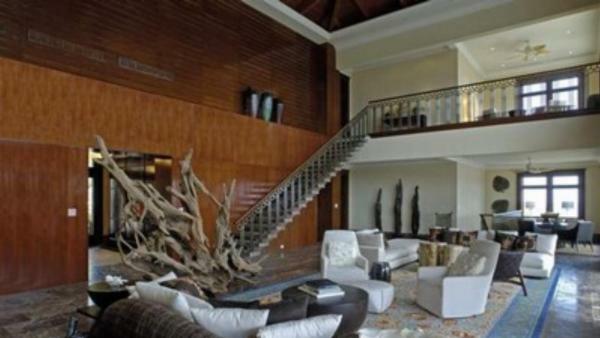 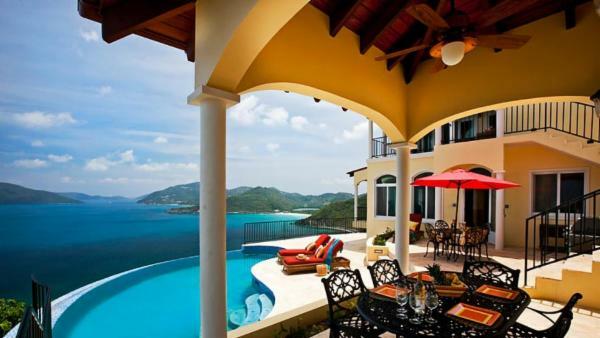 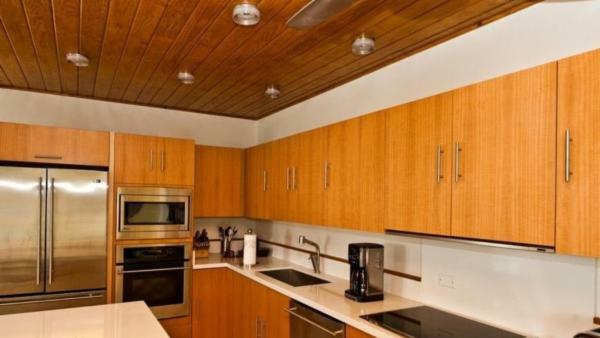 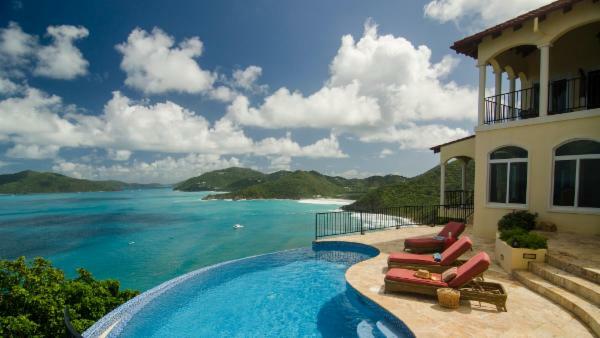 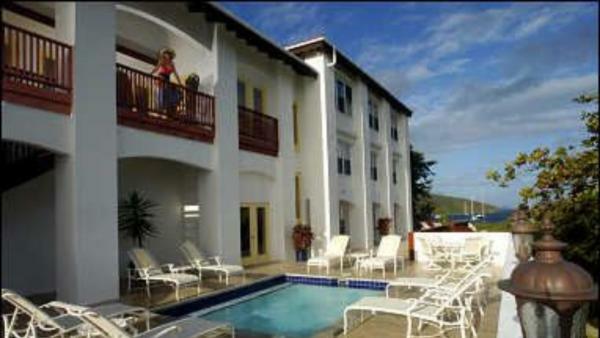 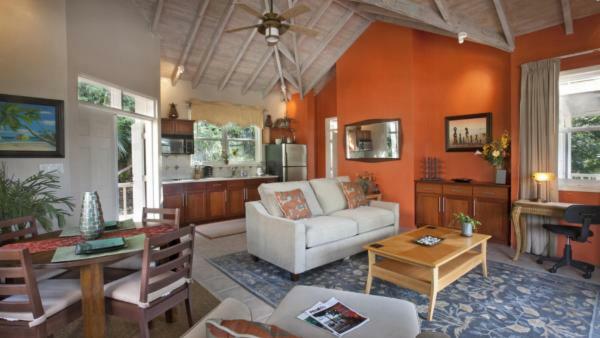 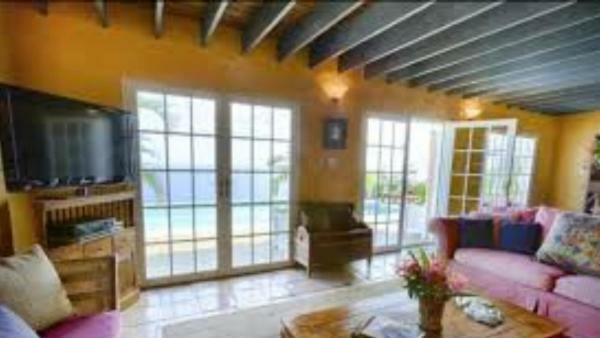 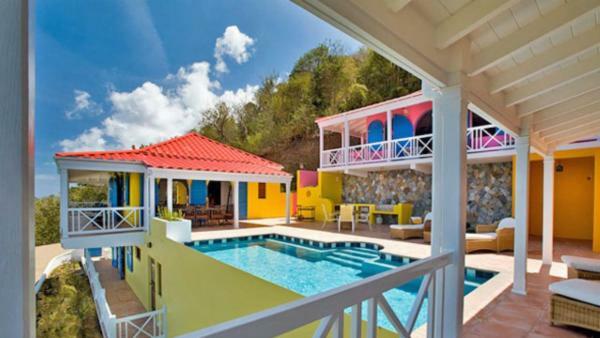 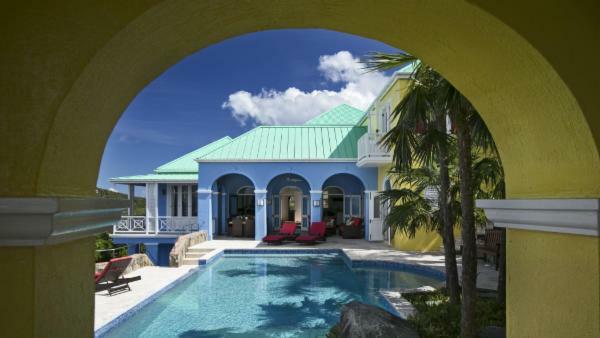 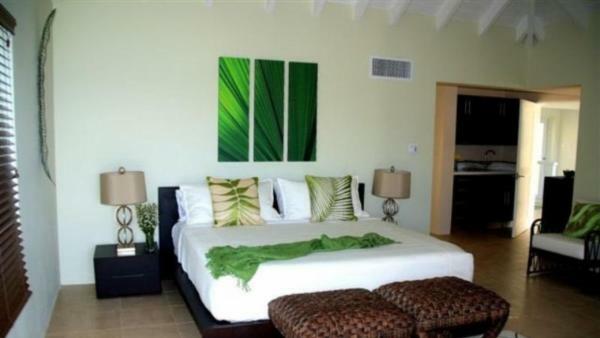 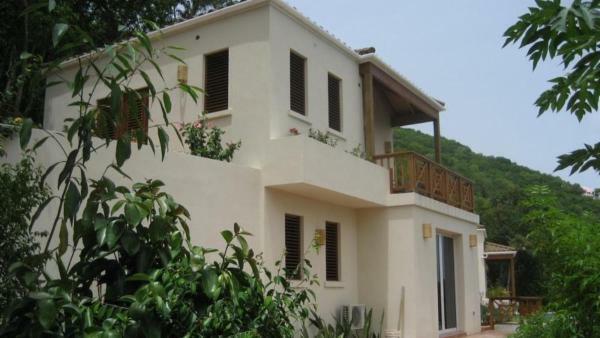 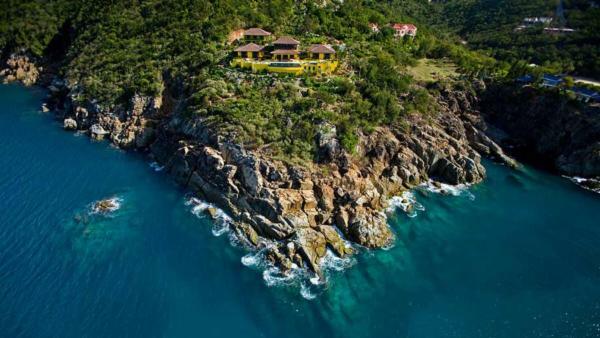 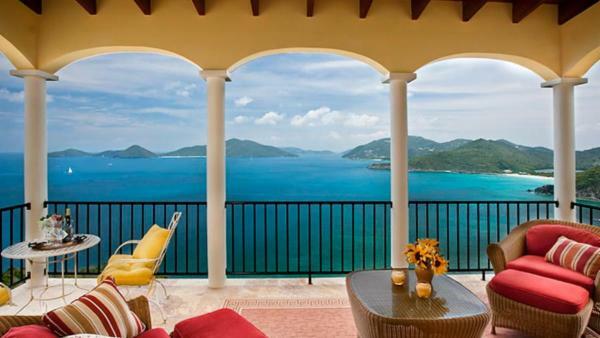 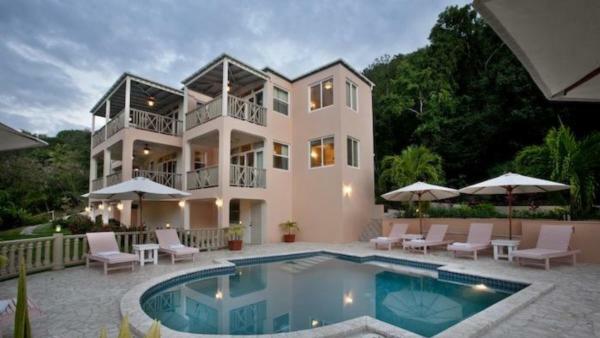 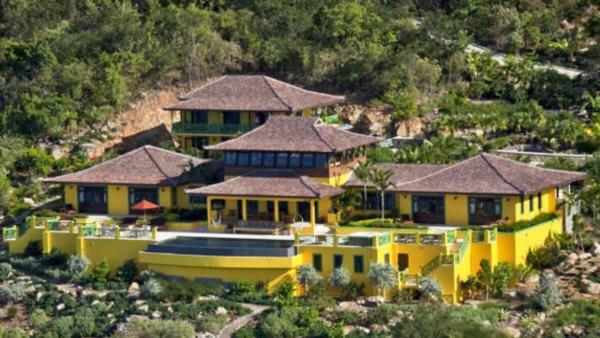 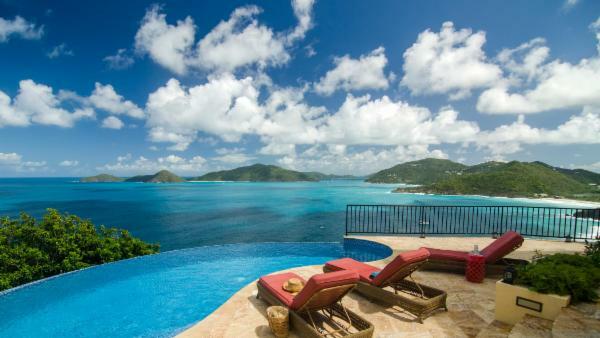 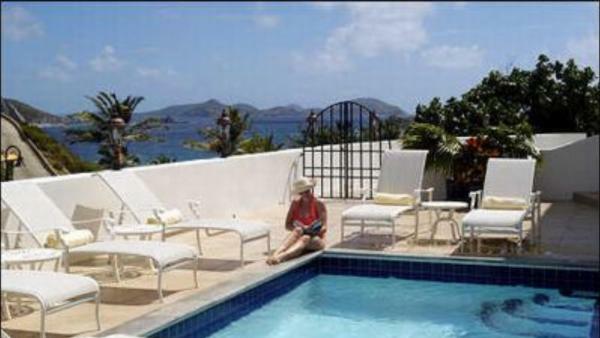 Families on a Tortola holiday enjoy renting private vacation homes by Lambert Bay. 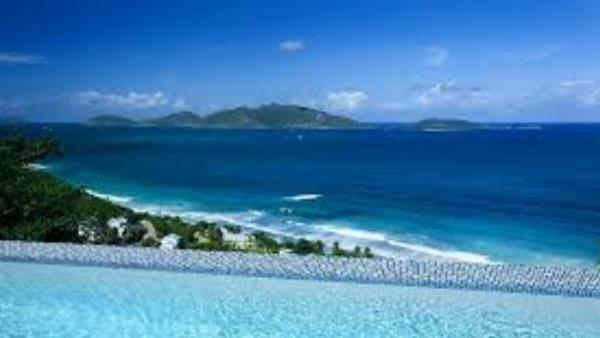 Among several others, this Tortola Beach offers waters that gradually deepen with light breaks – a plus for children and leisurely swims. 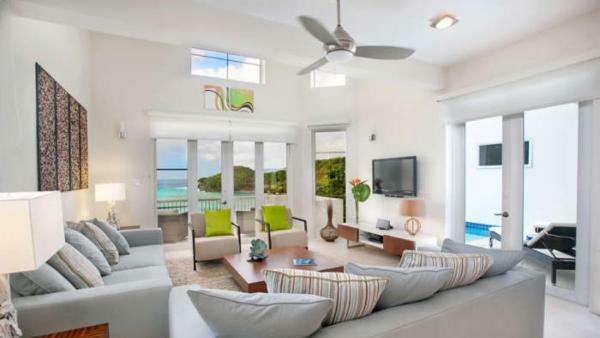 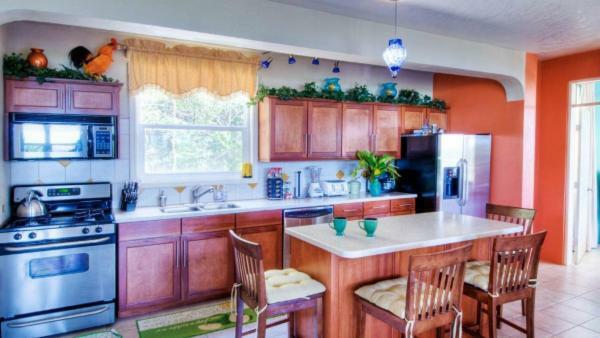 Meanwhile, party-goers will find their perfect home in oceanfront private vacation homes nearby Apple Bay. 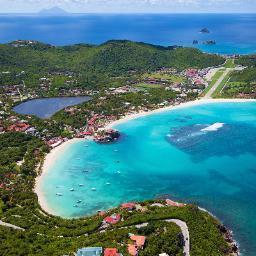 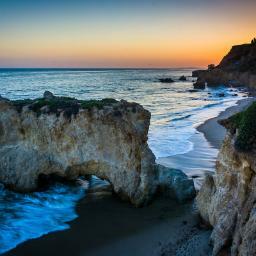 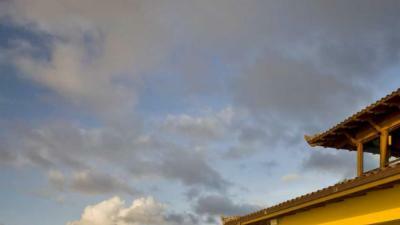 In addition to world-class surfing, the beach features a vibrant island nightlife. 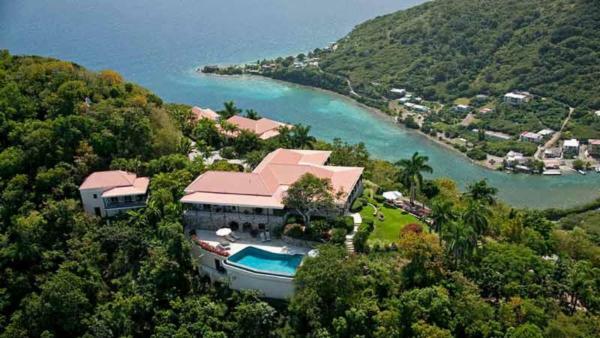 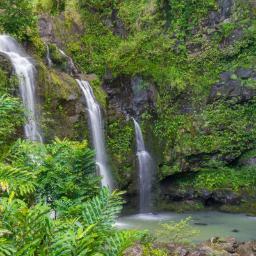 Meanwhile, travelers hunting for premiere snorkeling sites should plan to visit Smugglers Cove. 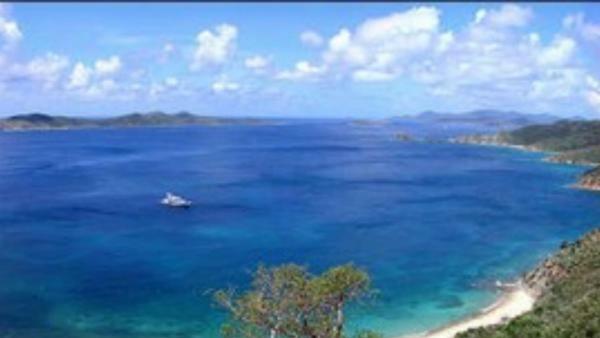 Here, calm and crystal-clear waters brim with a colorful variety of marine life for brilliant snorkeling excursions. 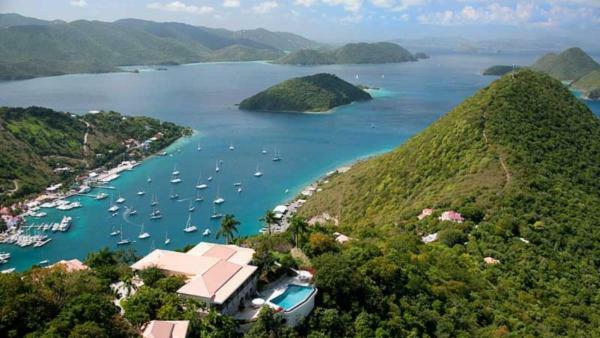 Sailboat charters are perhaps the most famous component to a luxury vacation experience in Tortola – affluent travelers choose oceanfront luxury villa rentals as launch pads for the ocean and British Virgin Islands adventure. 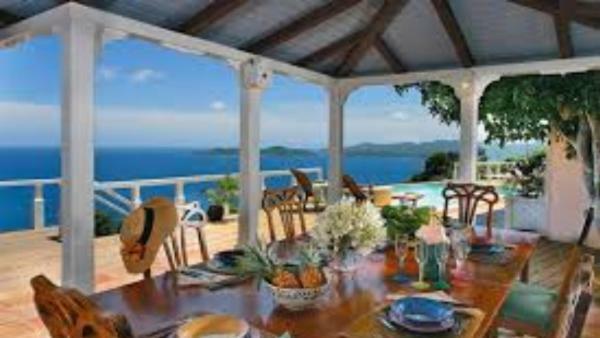 Between classic surf breaks in beautiful Brewer’s Bay, the coveted snorkeling sites of Smuggler’s Cove, and leisurely days at a beachside bar in Cane Garden Bay, a Tortola holiday is synonymous with oceanfront luxury and upscale seaside living. 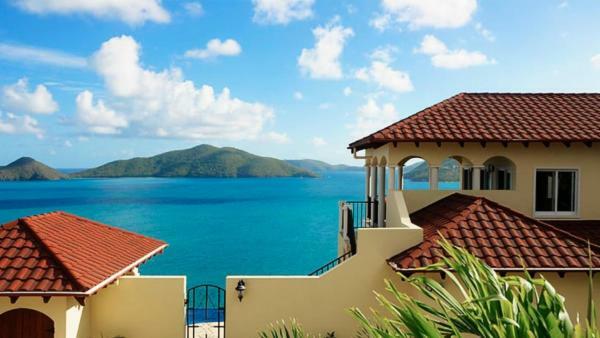 While Tortola is renowned as a Caribbean beach destination, the island offers a world of adventure beyond the white sand beaches and aquatic daytime activities. 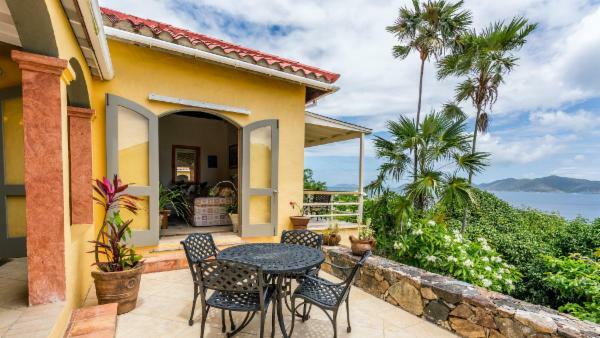 This Caribbean vacation destination is as rich in land-based adventure as it is at sea, inviting tourists to discover the island’s lush topography and vibrant culture. 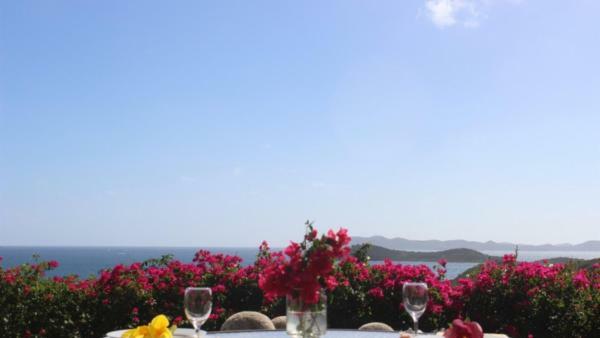 A day trip to Sage Mountain Park offers a prime spot for afternoon picnics while marveling at panoramic vista over the stunning British Virgin Islands, offshore cays, and aquamarine sea. 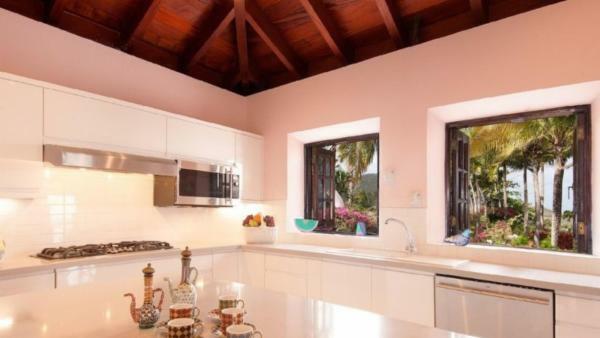 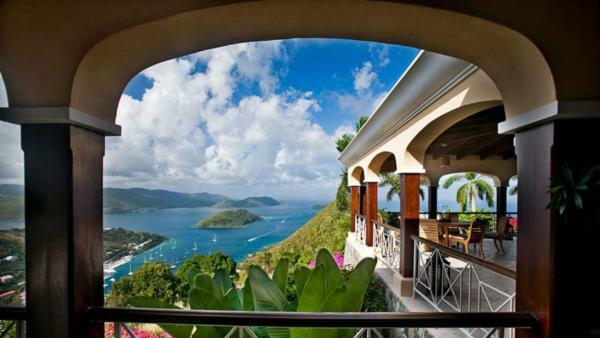 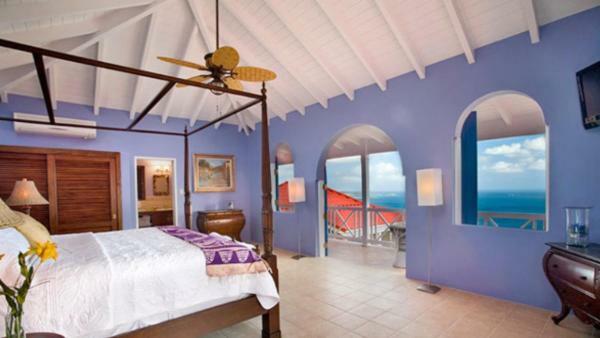 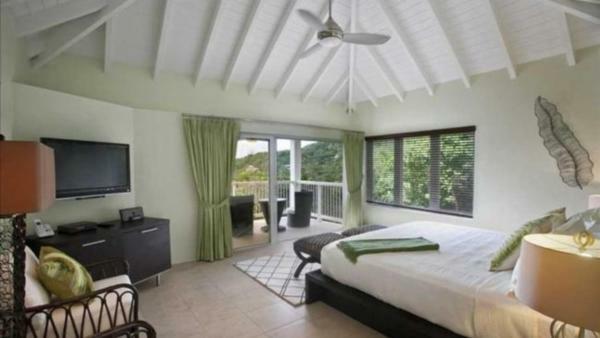 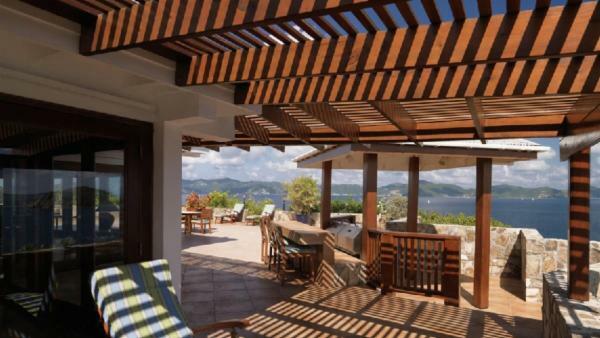 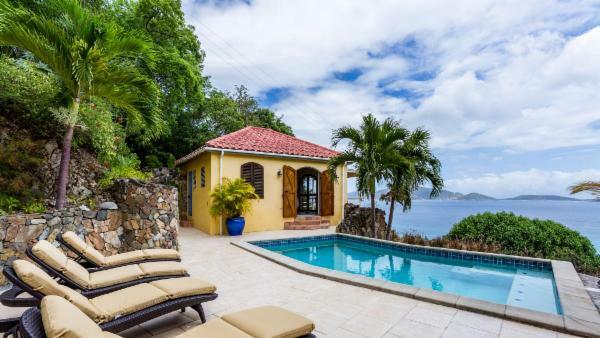 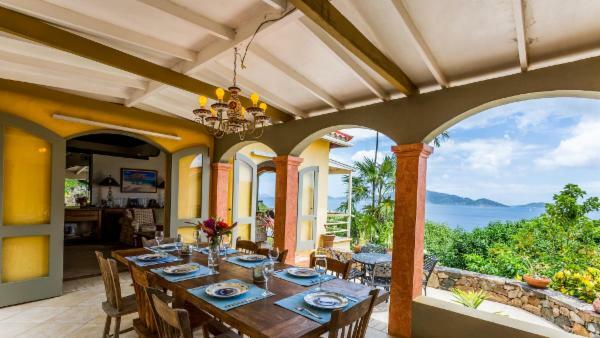 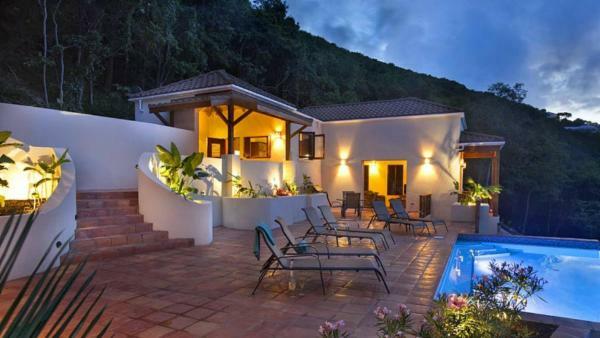 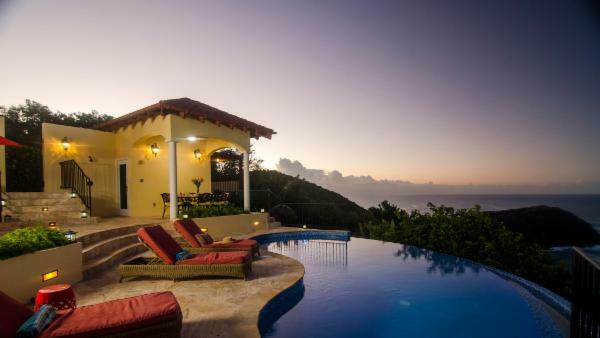 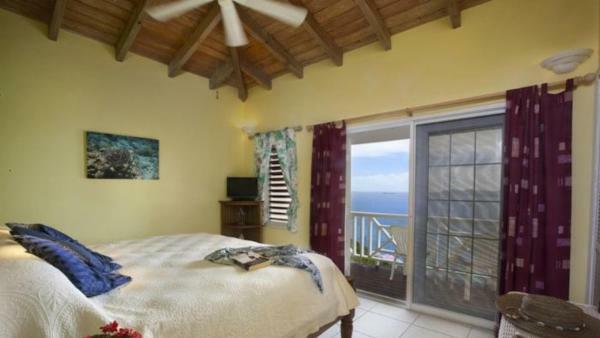 Travelers residing in luxury villa rentals by Tortola’s East End can look forward to whimsical mountain views from the windows of their private vacation homes, and high-altitude hikes abound throughout the island. 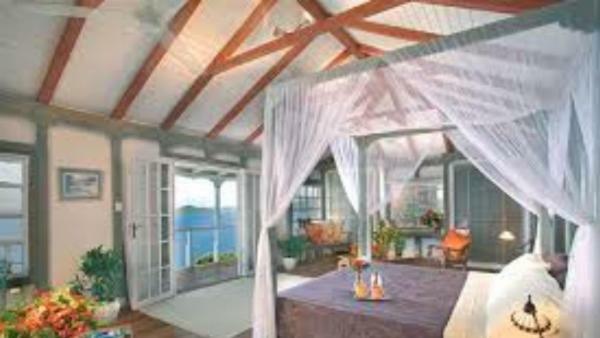 Besides the treasured Tortola landscape, affluent travelers enjoy launching indulgent days in numerous upscale spas and extravagant restaurants – staple activities for a luxury vacation experience. 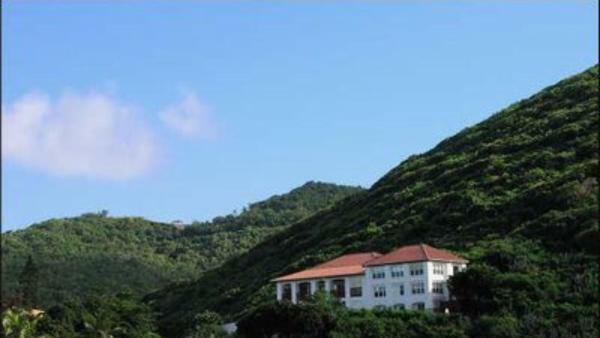 History enthusiasts can visit Fort Recovery, a Martello tower built by a Dutch colonist in 1648. 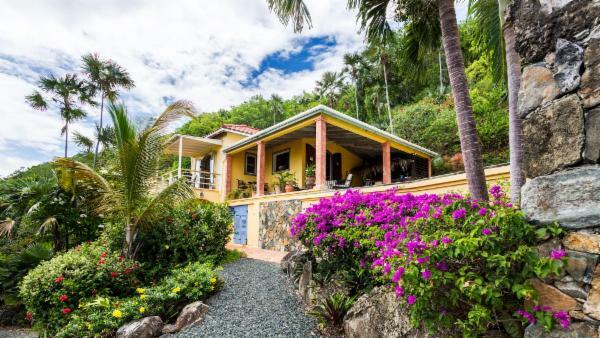 And after a day exploring Tortola’s dazzling landscape, historic sites, and luxurious facilities, visit the Joseph Reynold O’Neal Botanic Gardens, where four acres of indigenous foliage enchants and inspires with its peaceful bounty. 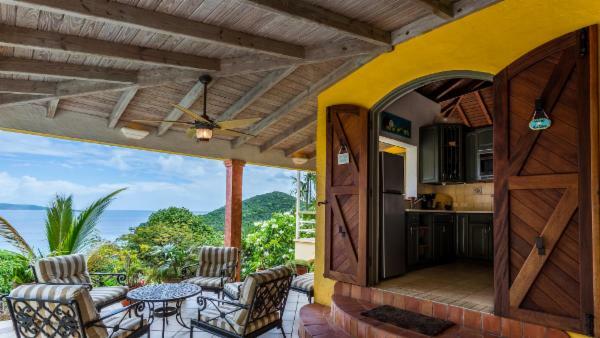 If island living has energized you enough to explore the Tortola nightlife, head to a Soper Hole pub in Tortola’s West End for a cold beer before heading back to your private vacation home. 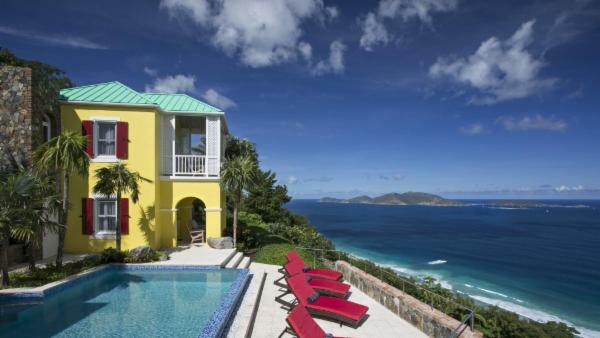 From surfing in idyllic Brewer’s Bay and brilliant snorkeling sites in renowned Smuggler’s Cove, to West End’s marina and East End’s verdant peaks, Tortola offers plentiful ways to enjoy an island paradise. 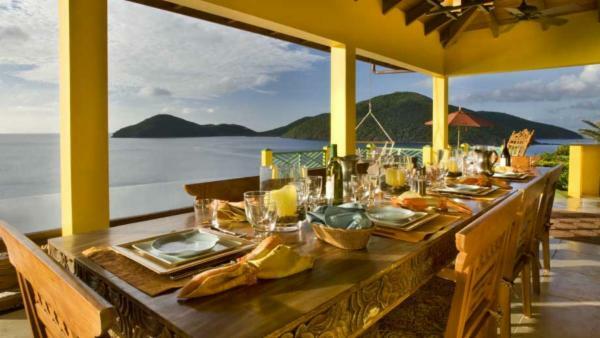 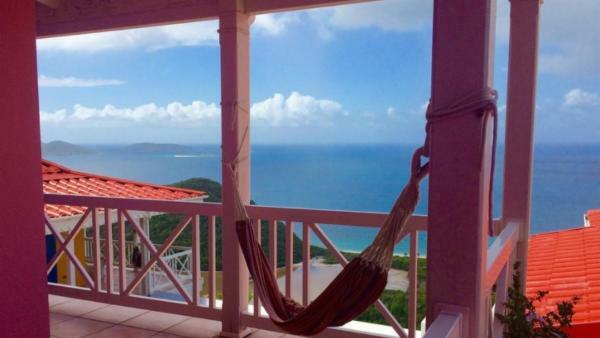 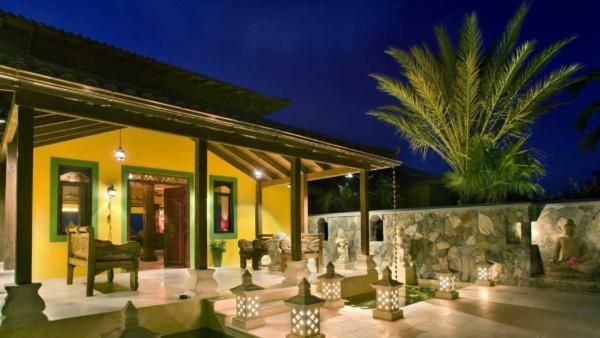 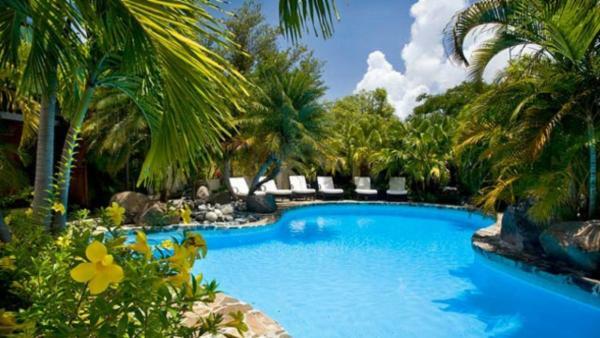 The best way to maximize your Tortola retreat? 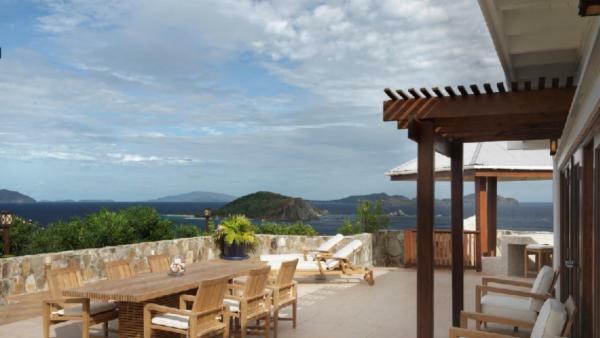 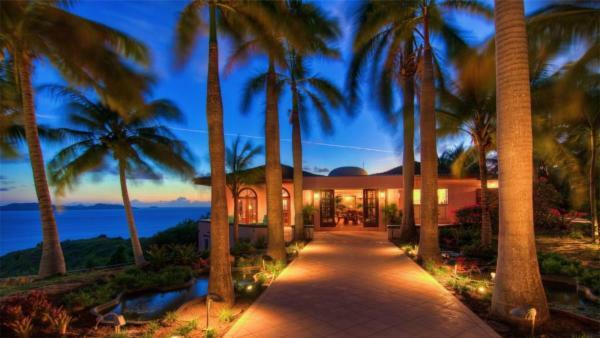 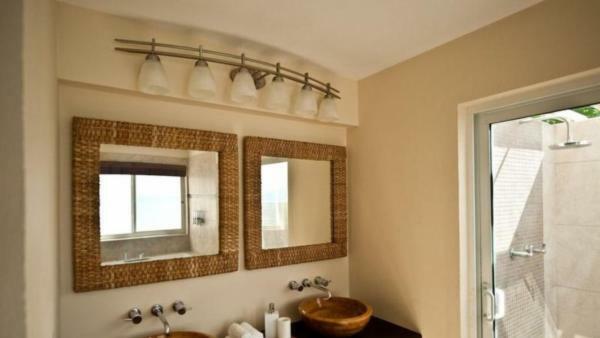 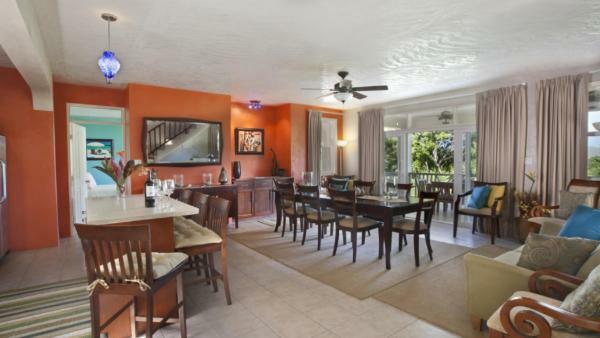 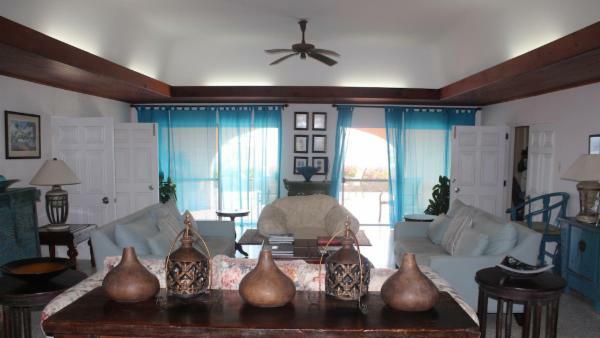 A private vacation home filled with upscale amenities and ocean views. 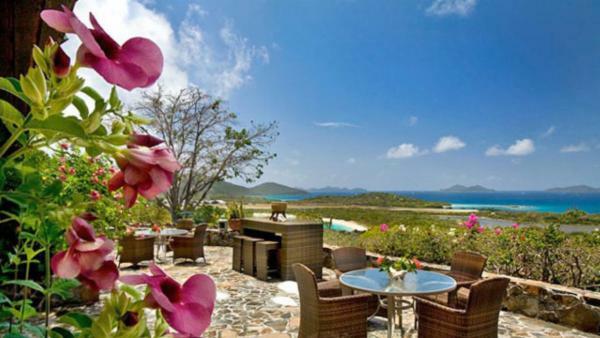 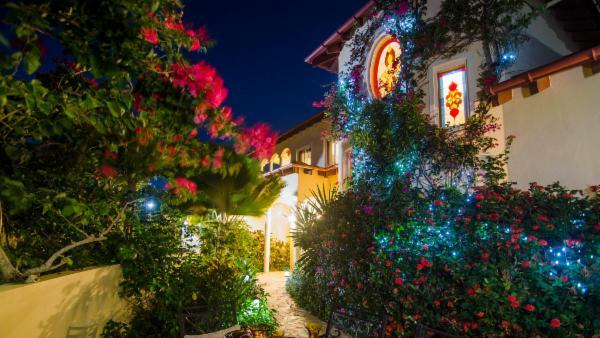 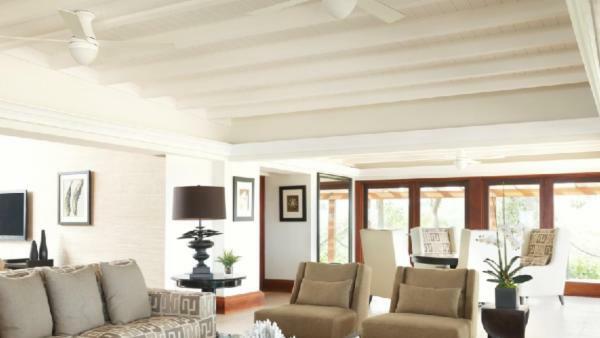 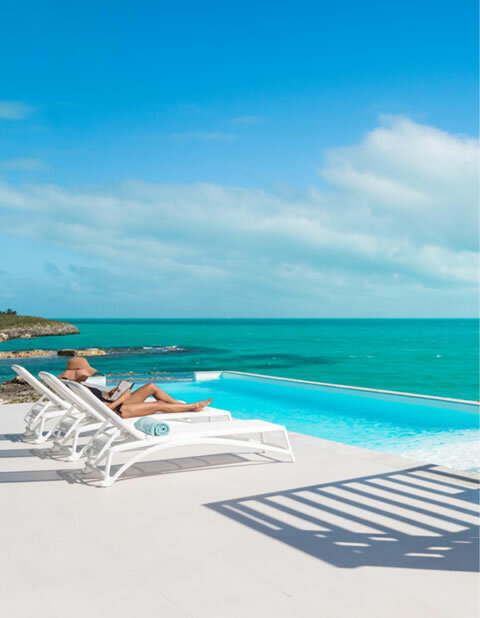 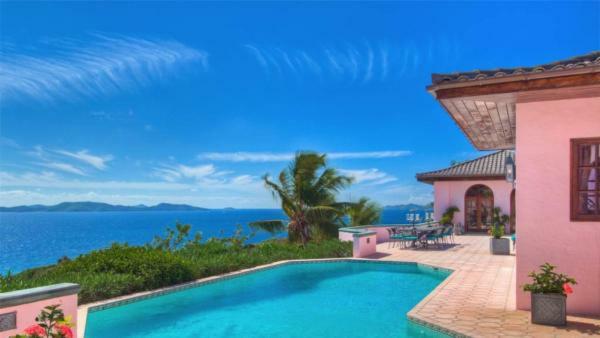 Book one of Villaway’s luxury villa rentals today and get ready for an unforgettable Caribbean holiday in this famous British Virgin Islands destination.